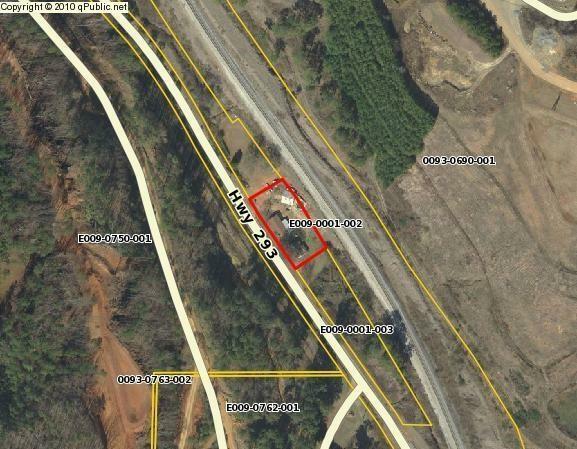 Great opportunity for this up and coming area near Lake Allatoona and minutes from Lake Point! 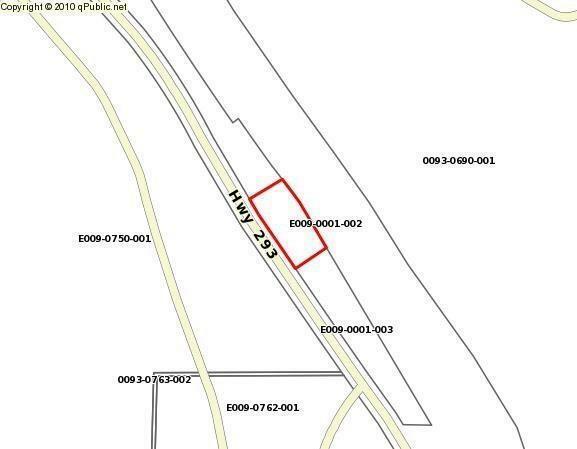 One acre on GA Highway 293 in Emerson just minutes from Down Town Emerson. 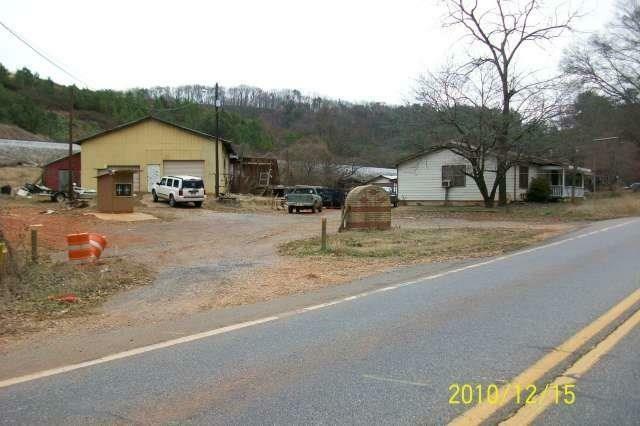 And short drive to Cartersville.